The Jamaica government intends to intensify its crime fight and pass legislation to weed out corrupt cops as a priority this year. 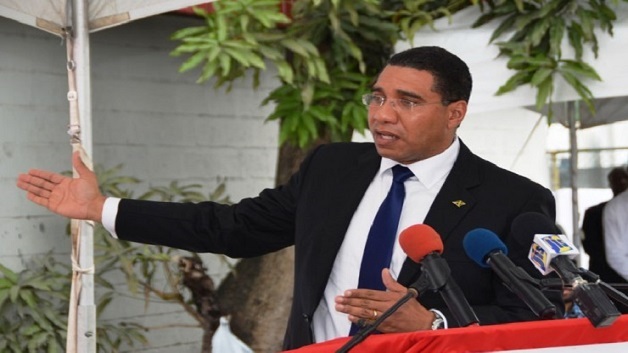 On the heels of a year in which more than 1,500 people were murdered, Prime Minister Andrew Holness said in his New Year’s message on Monday that given the current crime situation, it is without question that the Jamaica Constabulary Force (JCF) needs critical institutional reform to be able to effectively lead the fight against crime. “This year the Government intends to table new legislation to define a transformed police service. 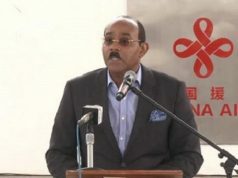 This new legislation will replace the current JCF Act and focus, among other things, on preserving the integrity of the men and women who serve, to ensure that corruption within the ranks of the police services does not compromise the ability of the force to fight crime,” he said, according to a report by Caribbean 360 News. Holness also said 2018 must be the year when the Zones of Special Operations (ZOSOs) are scaled up “to reclaim communities that have been captured by criminals”. 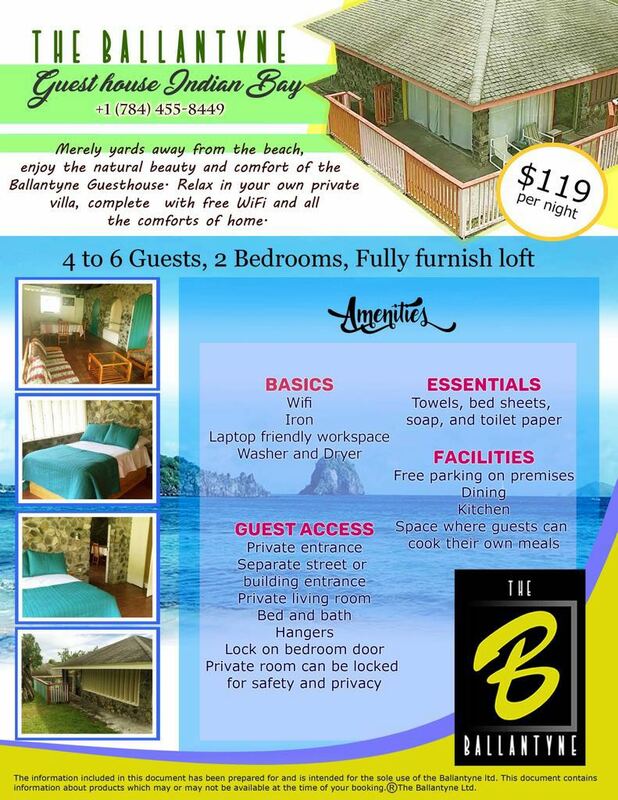 Under ZOSOs – the first of which was declared in Mount Salem and its environs in the parish of St. James, in September last year – police are given special power to stop, search and detain citizens without a warrant in designated areas. In his address, the Prime Minister also identified the illegal importation of firearms as a national emergency and a threat to Jamaica’s security. He said the discovery late last year of more than 100 illegal guns destined for the island is another indication of the depth and extent of the problem.